As the Christmas season approaches and a new year draws near, The Coffee Bean & Tea Leaf reminds us that life is not about what we receive for ourselves, but about the things we share with others like gifts, love, and time. 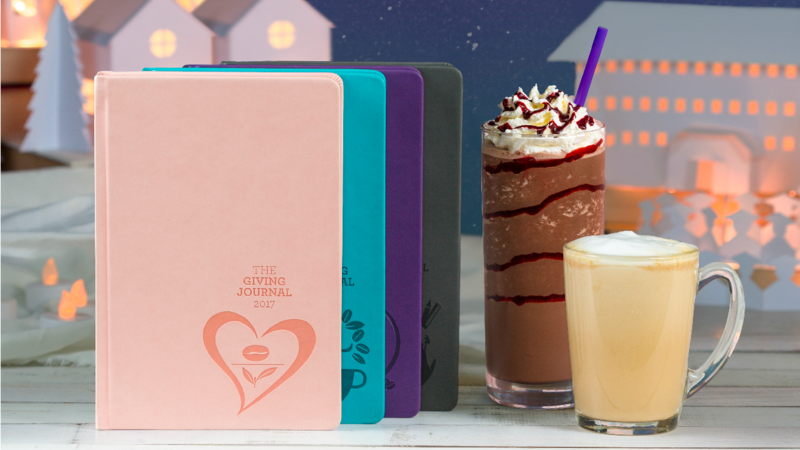 From October 22, customers can start collecting stamps for the 2017 Giving Journal in all The Coffee Bean & Tea Leaf stores. Each stamp card consists of 12 circles with corresponding purchased drink assignments. 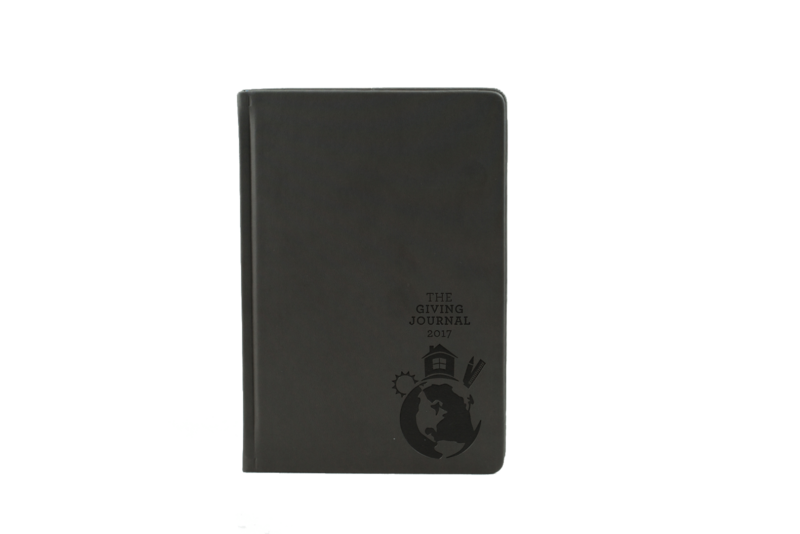 You must complete the stamps to get your own Giving Journal. 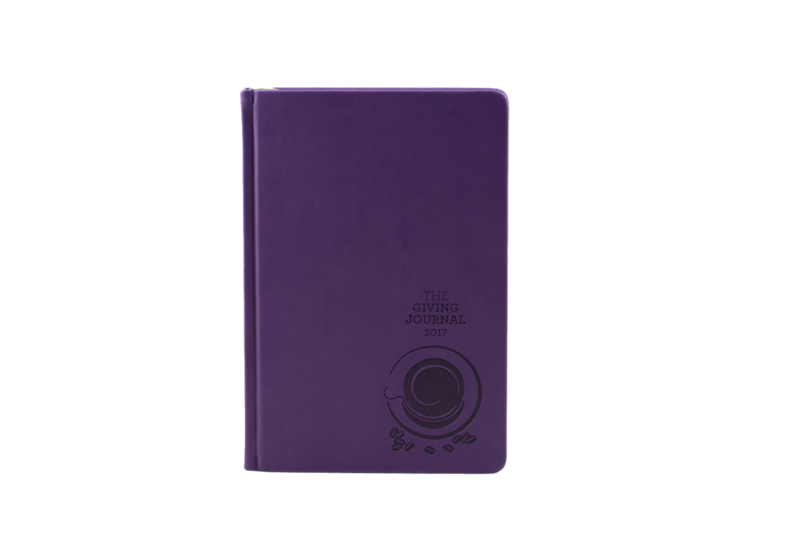 A box of CBTL capsules earns the customer 2 stamps, while any CBTL Single Serve Beverage System purchase automatically allows you to claim the 2017 Giving Journal. 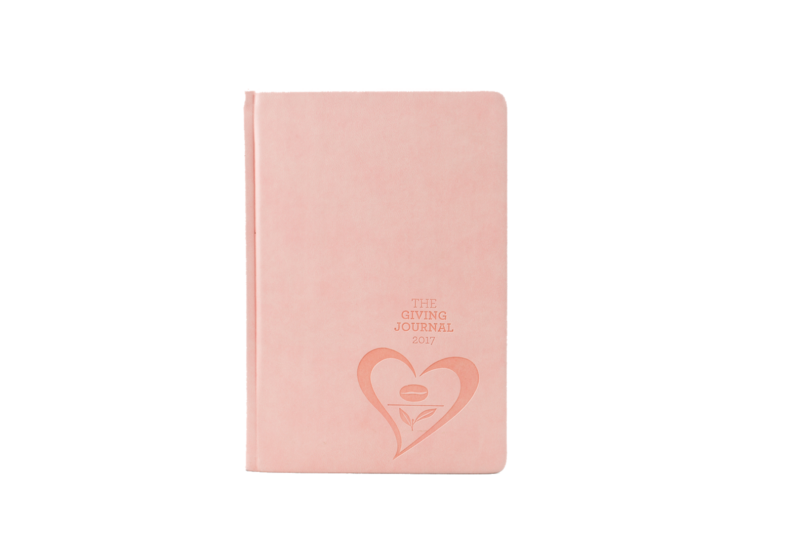 The Giving Journal is available in 4 cool colors - Gray, Rose, Turquoise, and Purple. 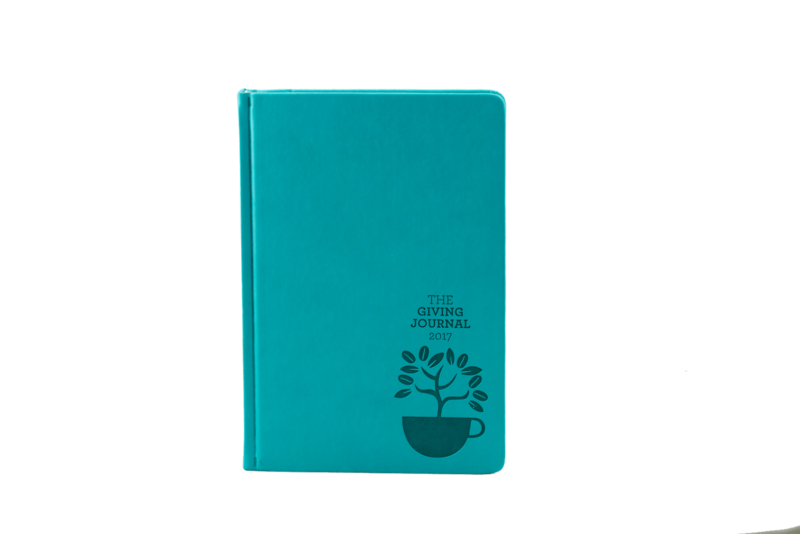 Each Giving Journal has its icon on its cover and it's a graphic representation of how The Coffee Bean & Tea Leaf commits to giving back to the community, through promoting goodwill and social responsibility. Caring Cup Global - To give back to farmers and the community who work hard to supply good coffee products. Radiating Heart - It signifies how we can live up to the essence of giving by performing little acts of kindness towards others. Coffee Tree Cup - Signifies The Coffee Bean and Tea Leaf's hopeful mission - to nurture growth and provide a better life for others, once cup at a time. Overflows - Acknowledge life that is ready to overflow. Developing one's self, striving to reach your full potential, and sharing your unique gifts and blessings with others. Through the 2017 Giving Journal, you empower scholars by giving them gift of education through the Real Life Foundation, the Giving Journal's beneficiary since 2011. Start collecting those stamps now and begin your Giving Journey by giving the gift of education this holiday season.